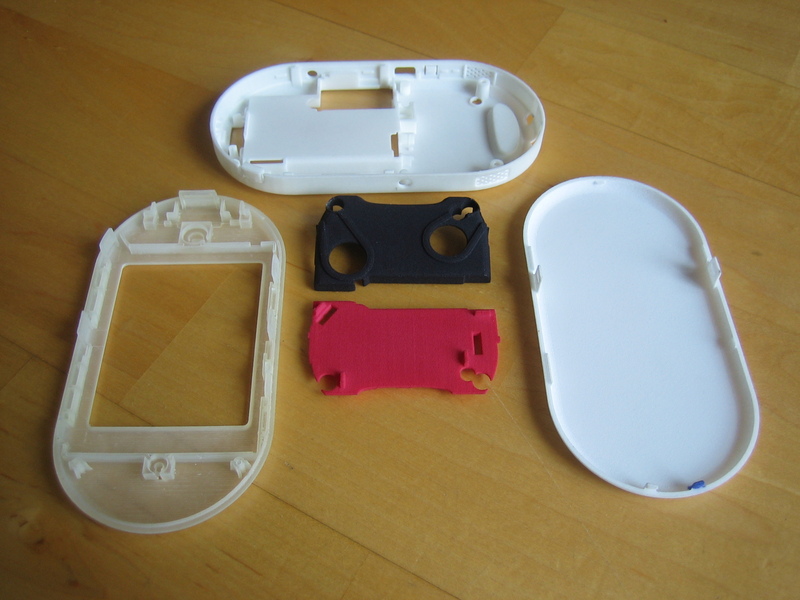 This is a project, which aims at providing a 3D printable case (and spare parts) for the Openmoko handhelds, with a special interest in providing a case for the GTA04. 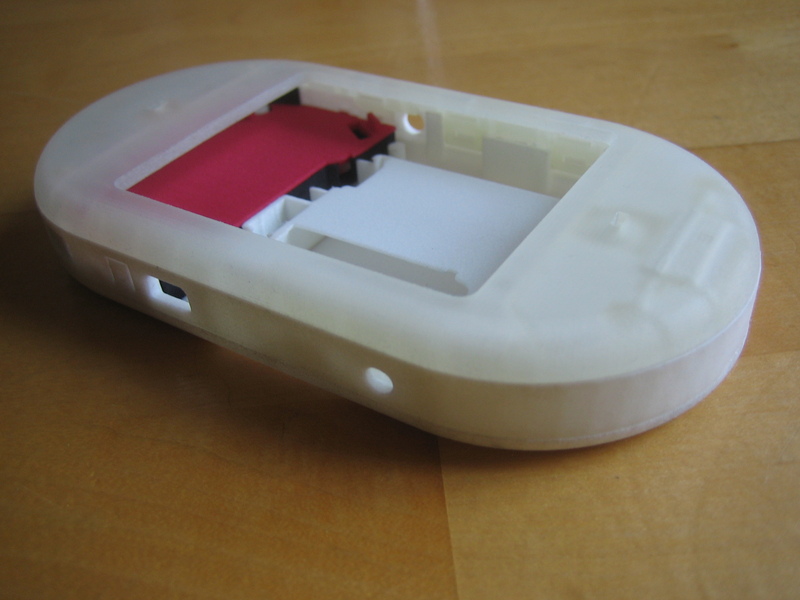 You can easily order your GTA04 case at Shapeways. Recommended: Colored material, little rough but nice feeling (becomes smoother after a while). 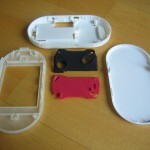 Default white prototyping material, little rough but nice feeling (becomes smoother after a while). Gets dirty easily. The polishing process influences the fit. 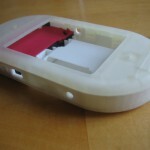 Note: The front conver is designed to hold the replacement GPS antenna (Taoglas AP.12F.07.0045A), using a sharp knife it can easily be modified to fit the original GPS antenna, though. If you like this work and want my efforts to be continued, please make a donation and/or order your case at my Shapeways shop. 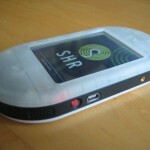 If that so, I prefer to 3D printed my GTSO4 in a different colour. Do you think Shapeways has a flexible bright yellow filament like this http://www.3d2print.net/shop/product/rubber-yellow-1-75mm/? I choose yellow because I want it to be a bumble bee-inspired case.